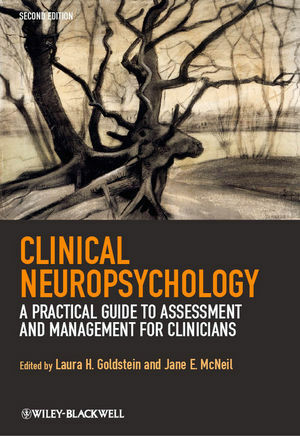 Featuring updates and revisions, the second edition of Clinical Neuropsychology provides trainee and practicing clinicians with practical, real-world advice on neuropsychological assessment and rehabilitation. Laura H. Goldstein is Professor in Clinical Neuropsychology at the Institute of Psychiatry, King's College London and Honorary Consultant Clinical Psychologist at the Maudsley Hospital, South London and Maudsley NHS Foundation Trust. Jane E. McNeil is a Consultant Clinical Neuropsychologist with over 20 years' experience working with neurological patients. She is Neuropsychology Service Lead for Solent NHS Trust.